I love discovering new ingredients and flavours that I haven’t tried before. We know all about the wonders of argan oil but I had no idea until recently that it was edible too (do bear in mind food grade argan oil is different from cosmetic grade). In my last post about argan oil, I mentioned that Wild Wood Groves also produce edible argan products. Or should I say incredible edible……which is what you’ll say when you taste amlou. Think the most delicious nut butter you’ve ever tasted. Amlou is a Berber spread that is eaten for breakfast on bread or in pastries after a meal. 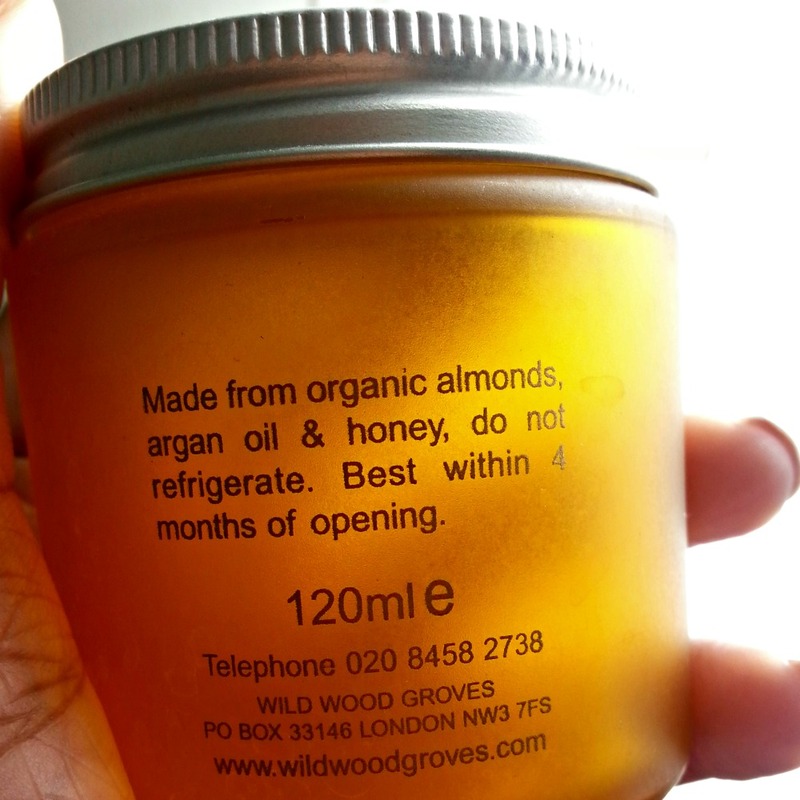 Wild Wood Groves amlou is made using organic almonds and organic honey combined with wild crafted argan oil. Three ingredients, no preservatives or additives. Argan oil’s nutritional benefits are off the charts with extremely high levels of essential fatty acids, Vitamins C and E and antioxidants so it’s exceptional for the skin and the body overall. We’re talking amazing moisture retention, anti-inflammatory and antibacterial properties. Almonds are one of the healthiest nuts. Research shows they help reduce cholesterol, the risk of heart disease, and diabetes by lowering blood sugar. The double whammy of argan oil and almond’s nutritional profiles makes amlou a perfect bite of healthy meets delicious. I’ve also read that amlou was traditionally given to newlyweds as a wedding gift and kept in the bedroom to be used as an aphrodisiac. I haven’t put those properties to the test but I can confirm having multiple foodgasms! 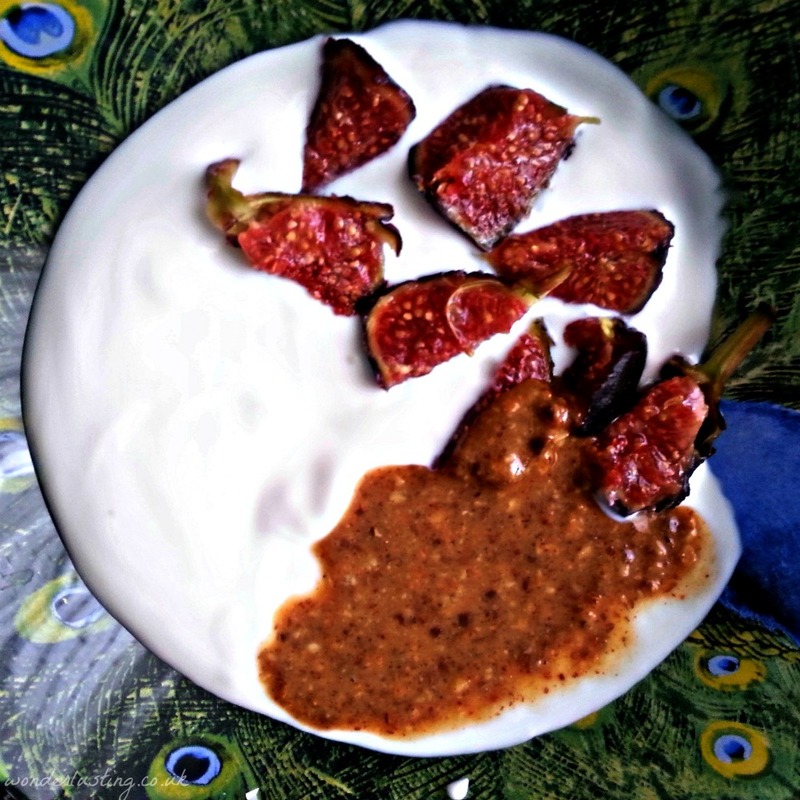 Apart from inhaling out of the jar, I like to eat amlou for breakfast or a snack with goat’s yoghurt and figs, or on banana pancakes. The label states that it’s best eaten within four months of opening which makes me laugh – this barely lasted four days let alone four months! 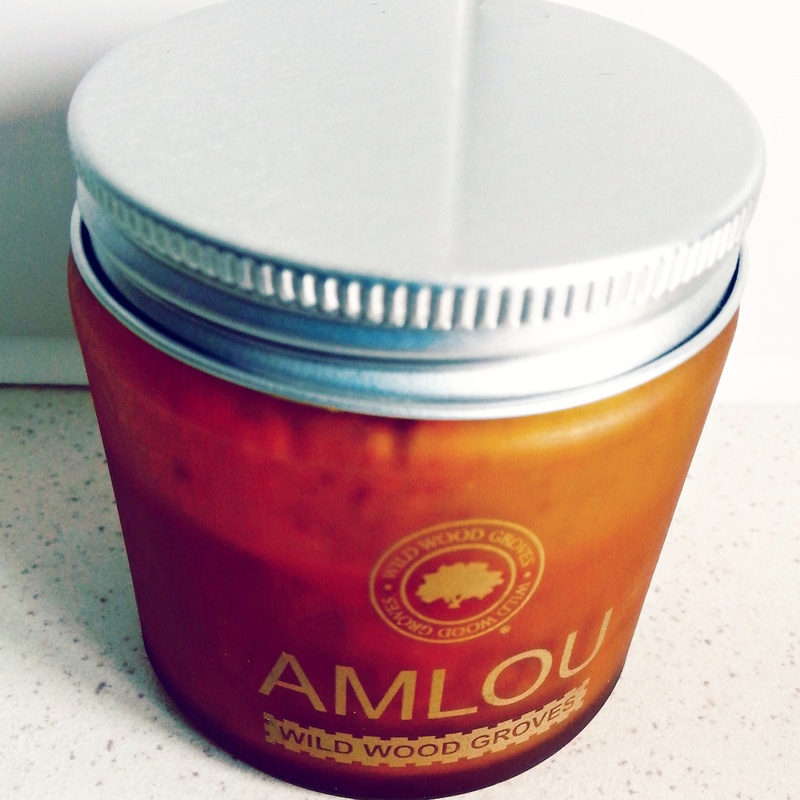 Amlou – delicious and healthy made with just three ingredients. My thoughts about buying argan oil products remain the same. I prefer to buy from an ethical company where you know your money is going to those that have done the work and received a fair price for their resources. Wild Wood Groves is committed to full traceability and quality control throughout the whole process of argan oil production. It also ensures the Berber women are receiving a fair wage, working under decent conditions, as well as helping to sustainably conserve their way of life. Sounds pretty fair to me for one of the most delicious things I’ve ever eaten. Previous Previous post: Green Beauty, Brown Beauty, Inclusive Beauty?